Today we signify the end of the summer season and look forward to the movies that the rest of the year has to offer. 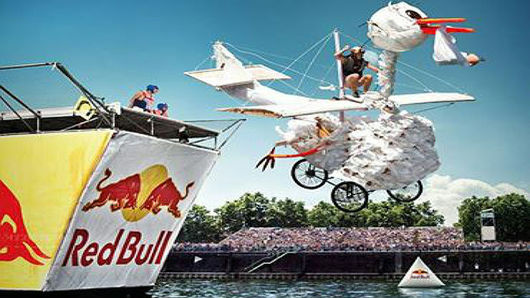 We also talk about collectables, movie extras, having the right outlook, and Flugtag? Enjoy.